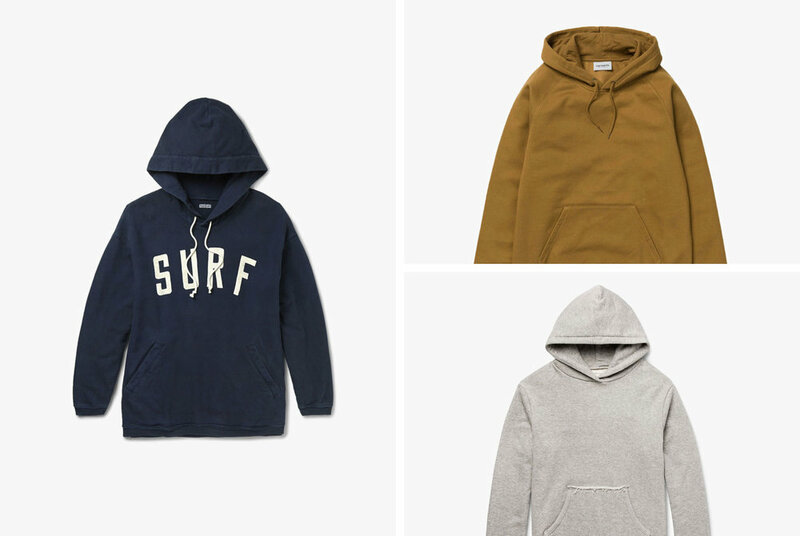 In recent seasons, more and more brands have embraced the relaxed-fit hoodie. The classic silhouette is boxier and hangs off the shoulders. It’s nothing new, of course; the fit was popular over much of the last half-century. With a relaxed fit, the sweatshirt is flattering on a range of body types, and allows for an extended range of motion. So don’t stress the tailored look; a relaxed sweatshirt is a classic for a reason.